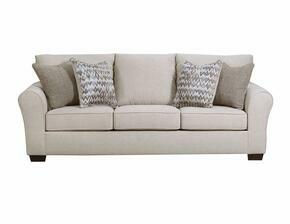 The focal point and nerve center of any home, the living room is also your place for relaxation, in which you unwind after a long day. 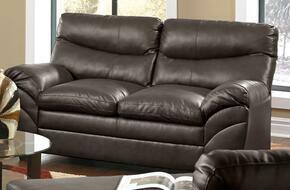 It's important for it to be comfortable and presentable. 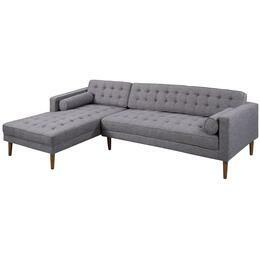 AppliancesConnection.com offers an array of furnishing options for your home living room, sitting room, or den, including pieces by industry leaders like Acme Furniture, Yuan Tai, Lifestyle Solutions, and Broyhill. 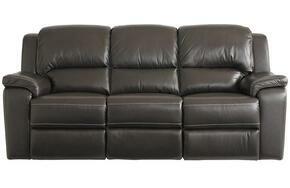 Lane Furniture 951502SOHOESPRESSO Soho 9515-02 62" Loveseat with Split Back Cushion, Bonded Leather, Stitched Detailing and Block Feet in Espresso. 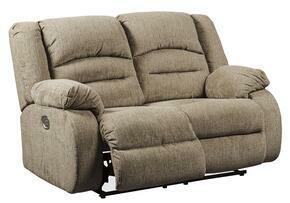 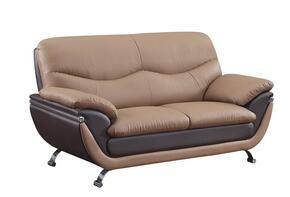 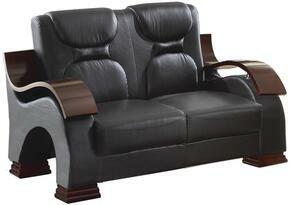 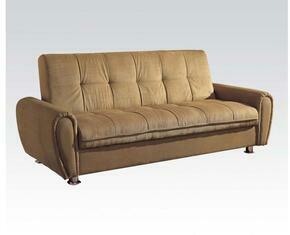 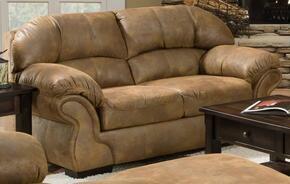 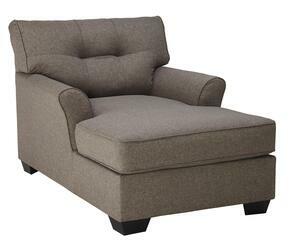 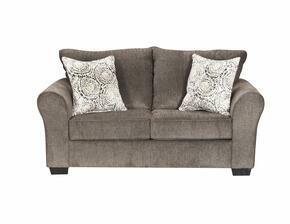 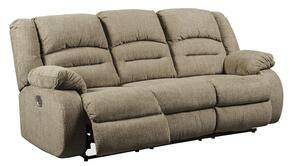 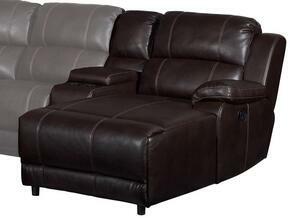 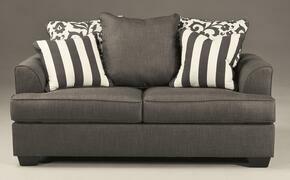 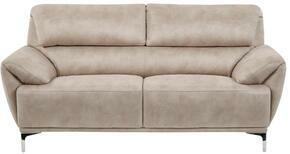 This Bonded Loveseat in Brown/Dark Brown is sure to please everyone. 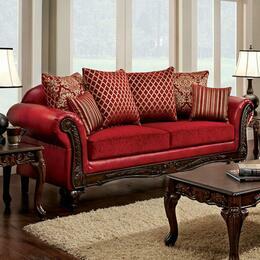 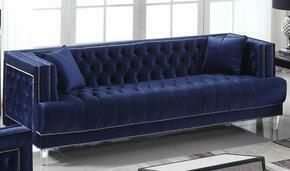 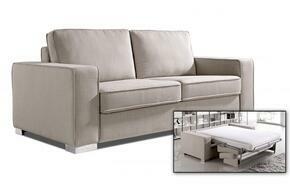 It's sleek and chic design will be a great addition to any living room. 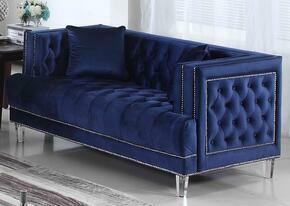 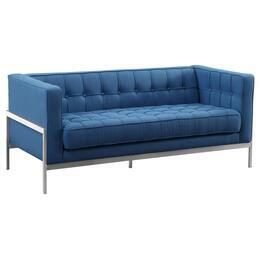 The Pranav sofa in Apex Cinder creates a casual inviting atmosphere perfect for any living area. 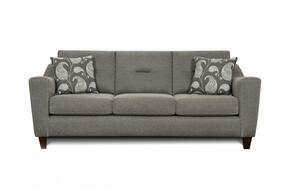 The track squared arms and sleek grey enhances its contemporary style.